Southlake Deck and Fence Builders is locally owned and operated in the Southlake area. We only use the highest quality materials to ensure your fence, or deck, is both beautiful and durable be it residential or commercial. We take pride in our work and are happily serving Southlake, Colleyville, Keller, Grapevine and the surrounding areas. 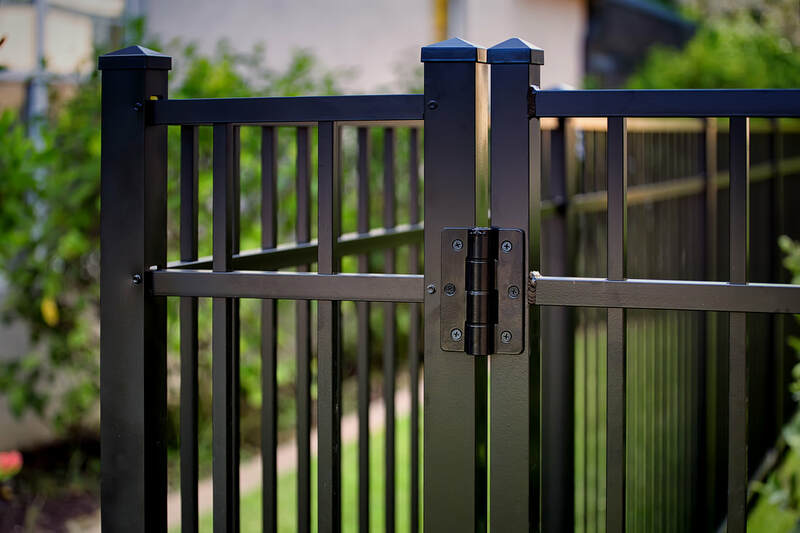 We are proud to only use the highest quality material to make your long lasting privacy fence, deck, iron fence, gate, chain link fence or other project in Southlake, Texas. We're never satisfied until our client is satisfied. Do you want a fence that will last for decades to come? We offer wrought iron fencing in Southlake, and surrounding cities, to give your property a beautiful look while offering years of dependability and elegance. Need a privacy fence installed or repaired? We build privacy fences in the Southlake area. We can meet all of your privacy fence needs be that a new build, repair, or staining. Our crews are highly qualified professionals. We install and do repairs in Southlake and surrounding areas. When you want a reliable contractor to build or repair a fence or deck, give us a call! We build chain link fences all the time, and can serve you with jobs of any size. We can absolutely build your custom dog run! Need a gate installed? Automatic or manually opened, we build custom wood and metal gates in the Southlake area. Our gates are beautiful and classy, while still functional and reliable. Fill out the form on this page to have an experienced fence and decking estimator of ours give you a FREE Quote today! Proudly serving our Southlake community with Quality Work, every time. We're never satisfied with our work until you are. We always provide the highest quality materials with our highly skilled labor and years of experience. Our reputation is built on how we serve each and every customer and we would never do anything to hurt our reputation or break your trust! We stand by our work.